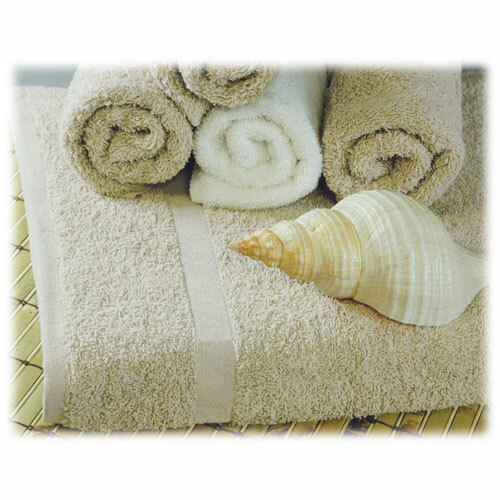 Williams Bay beige towels have the perfect balance of absorbency and softness, making them our most popular brand of towel. All Williams Bay towels feature a dobby border with selvedge edges to eliminate unraveling with the added benefit of thickness and toughness. Made of 100% ring spun cotton. 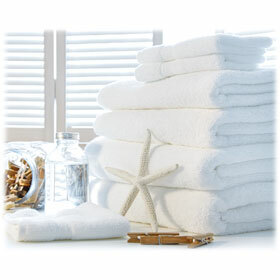 Beige towels are ideal for the hospitality property concerned about towels getting ruined from makeup, dirt, oils or stains. 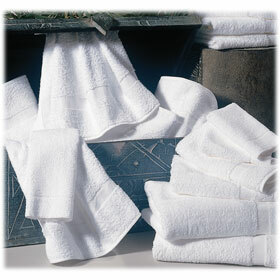 Available in washcloths, hand towels, bath towels and bath mats.